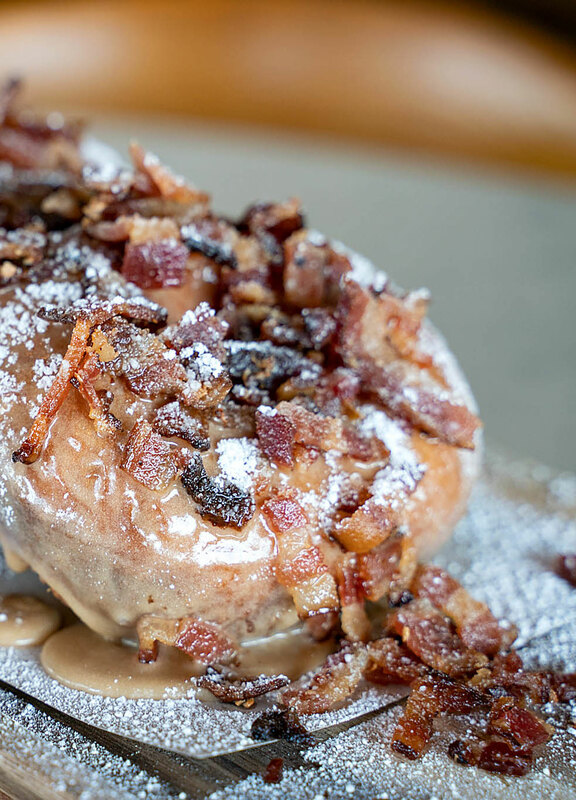 We dug through our archives to bring you the inside scoop on San Diego Restaurant Week 2019! 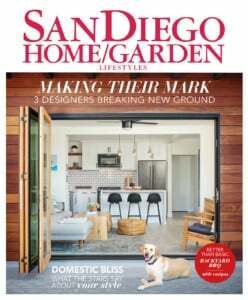 It’s San Diego Restaurant Week and with over 180 participating restaurants throughout the county, it can be a little overwhelming to plan the week. So, we turned to our archives to help us decide, and luckily, we’ve written about quite a few of San Diego’s favorite restaurants over the years. Here’s a Restaurant Week-ready roundup, just for you! BENCH Home business owner Helen Bonar took us to Jayne’s Gastropub during an “Around Town” feature on Kensington in our August issue. Jayne’s Gastropub Restaurant Week details can be found here. Chef Deborah Scott (of Indigo Grill, Coasterra and more) took us to Great Maple in our “Where the Chefs Eat” series in November. She recommends the Portobello mushroom fries and brown bag mini popovers, which are shaken tableside, dusted with parmesan and served with honey butter, for starters. Kelly Stilwell, executive baker at Great Maple, used to work for Deb. “She’s got such a cool rendition on the popover,” Deb says. For the main dish, she loves the California fresh kale-and-quinoa salad served with chicken, toasted pine nuts, tomatoes and a shallot vinaigrette, or the turkey burger with melted brie and arugula. Great Maple Restaurant Week details can be found here. 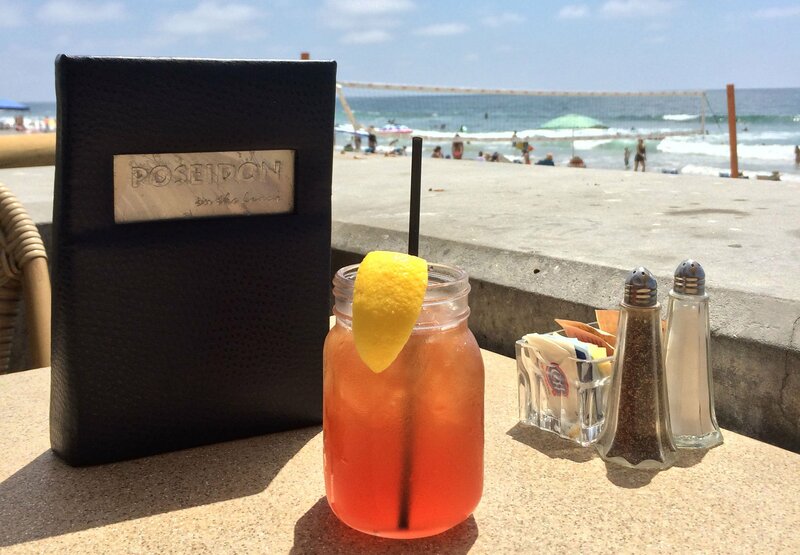 Deb Scott also recommended Poseidon on the Beach, and took us there for lunch. Deb recommends to go hungry! Her menu picks: Start with the citrus-marinated ceviche with white fish, shrimp, cilantro, tomato, avocado, cucumber, jalapeño, scallions, olive oil and papaya-serrano relish. Try the beet-and-citrus salad with watercress, dried cherries, strawberries, oranges, tomato, pickled fennel, candied pepitas, radish, Humboldt Fog cheese, pomegranate crème fraîche and Meyer lemon vinaigrette; and finish with the wasabi sesame-crusted yellowfin tuna, which is served rare on wasabi mashed potatoes with a ginger baby bok choy slaw. Poseidon on the Beach Restaurant Week details can be found here. 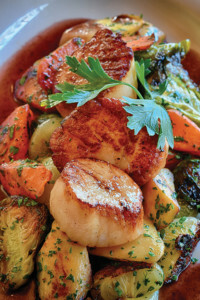 Our food writer David Nelson wrote about Water Grill this October, and brought you their recipe for Wild Sea Scallops with Treviso & Roasted Vegetables. And if you don’t feel like making it yourself, now is a great time to have the chefs do the cooking! “Chef Damon Gordon of downtown San Diego’s seafood-centric Water Grill offers a dish of layered flavors that carefully avoids overpowering seasonings,” said critic David Nelson. Water Grill Restaurant Week details can be found here. For our Where the Chefs Eat series, Chef Bernard Guillas took us to Eddie V’s Wildfish (formerly Eddie V’s Prime Seafood). 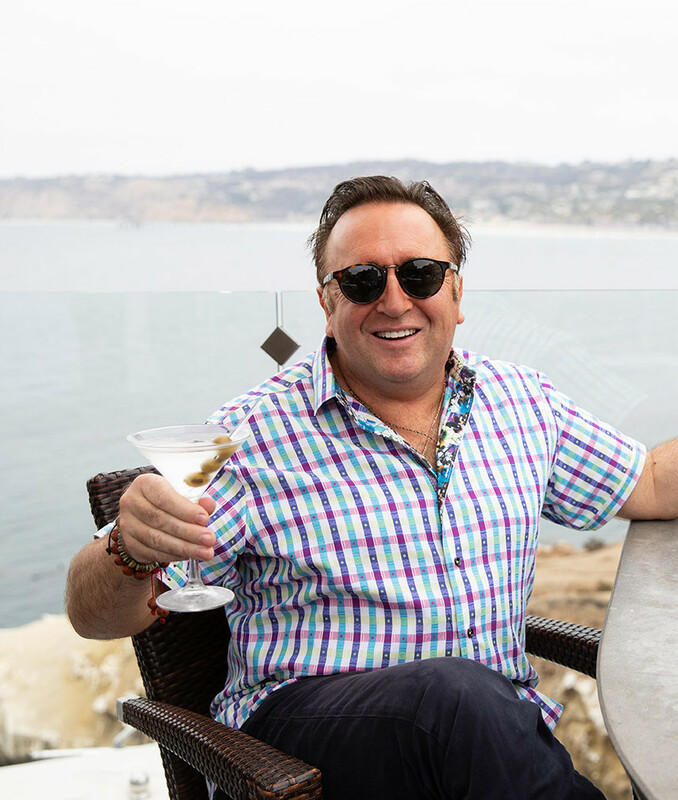 For a drink, the beautiful bar and awesome nighttime view from Eddie V’s Wildfish in La Jolla (there’s also a location near Seaport Village) can’t be beat, especially if you score a seat around the fire pit. What to try? Enjoy the Maine lobster tacos appetizer with a Hendrick’s gin martini, Bernard advises. Eddie V’s Restaurant Week details can be found here. 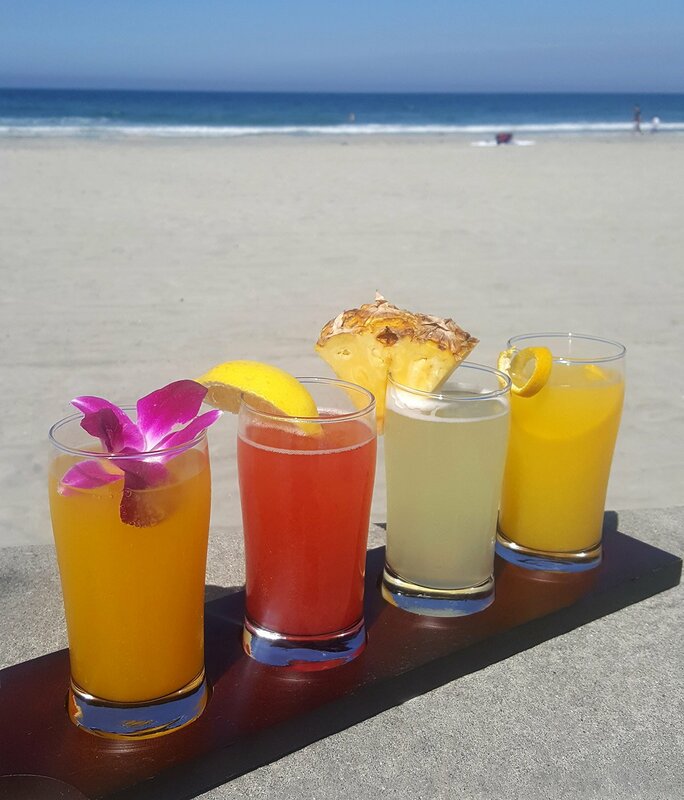 Menu favorites: Bring friends and order a mimosa flight; Cabo fish tacos (he raves about the mahi); the Baja omelet with crab meat, avocado, cheddar, cilantro cream and salsa; and a Belgian waffle. The Shores Restaurant Week details can be found here. 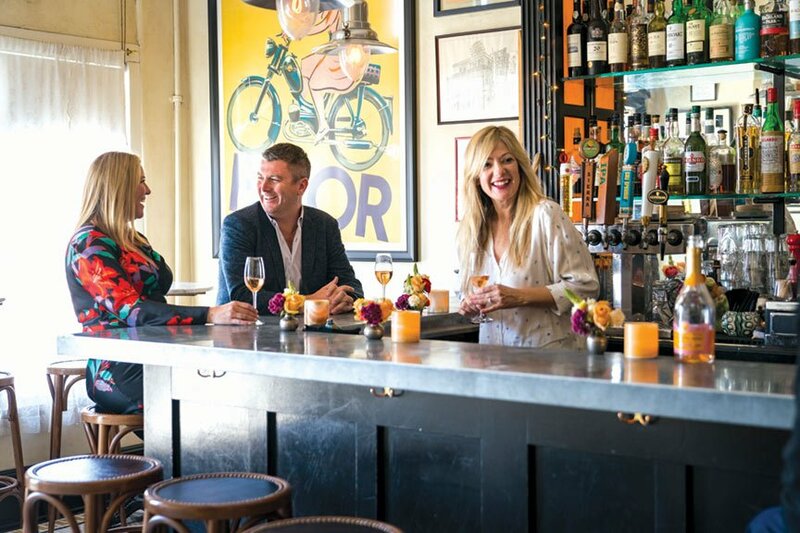 DISH, our gossiping gourmet’s monthly column, took Antica Trattoria out for a spin some seven years ago, and we look forward to trying it again. Antica Trattoria Restaurant Week details can be found here. Vintana Restaurant Week details can be found here.